Mark Diamond’s Jewelers is an established third generation jewelry store in Albuquerque, New Mexico. Take Advantage of Special Financing! My husband and I had walked into Mark Diamond’s Jewelers after breakfast just to see what options they had for replacing my wedding ring. We had designed my first one 20yrs ago at another local jeweler and loved it. When we walked in we were greeted by Ellen the owner along with the other wonderful staff. Jewelry has the allure of glitz and glamour — at Mark Diamond’s Jewelers — we combine that with our passion for custom jewelry to create treasured memories. Whether you have a taste for modern designs or vintage inspired jewelry we have an abundant selection of styles on hand with precious metals, gemstones, and diamonds. We also delight in recycling worn and outdated jewelry. We welcome you to come in and collaborate with our designer’s to custom create your special piece As expert jewelers in Albuquerque, we deeply understand the importance that the right jewelry plays in triggering emotions and memories which is why we take extra care and pay detailed attention to making the process of choosing the best jewelry for your special someone, seamless. 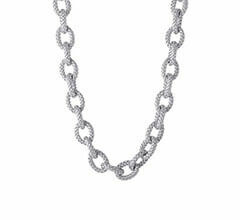 Providing a wide selection of jewelry options by our Master Jeweler from rings, earrings, bracelets, pendants and more. As you browse through our collection, you are likely to be mesmerized by the sheer sparkle of our designs which are beautifully crafted to communicate what words may not express to the love of your life! Why Us? Mark Diamond's Jewelers is an established third generation jewelry store in Albuquerque, New Mexico. 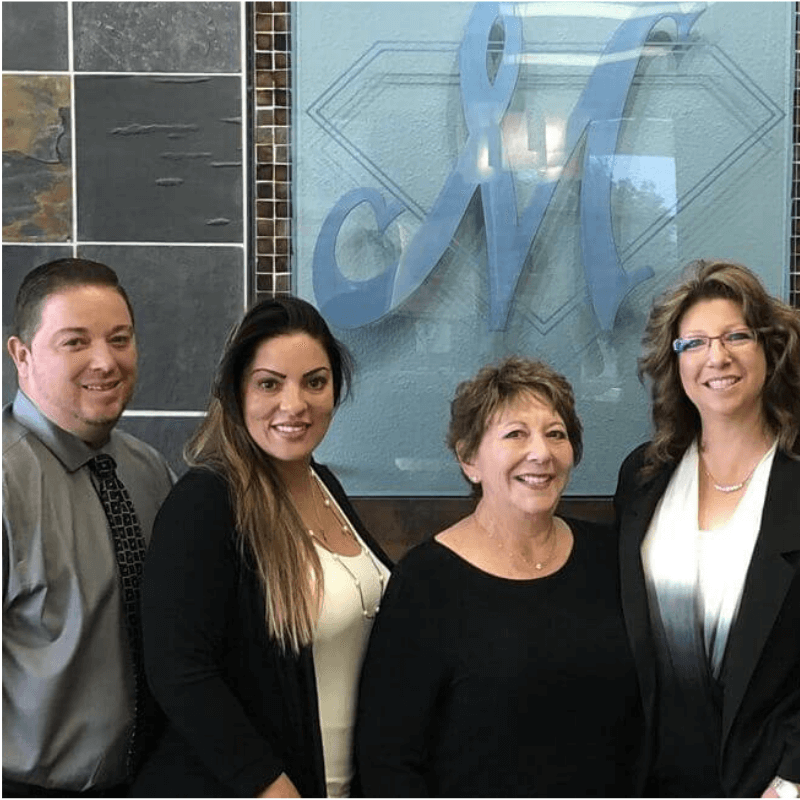 For over forty-seven years Mark Diamond's Jewelers has helped its customers commemorate special occasions such as Weddings, Anniversaries, and Birthdays with fine jewelry, engagement rings, diamonds, wedding bands, watches and other special gifts. 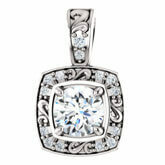 Every unique piece of jewelry in our store will create priceless memories symbolizing the love with which it is given. Excellence in service continues to be a priority throughout all interactions with our customers, our community, and within our family of employees. Our Jeweler, “The Wizard,” to whom I affectionately refer to as; is located on our premises. 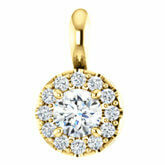 It is not uncommon that your jewelry begins to lose its shine after a while. Our jewelers in Albuquerque have a solution to this issue. The oils, lotions, and water you expose jewelry to can make them lose their shine. Fortunately, we can bring that shine back and will also provide you with information to ensure it remains in good condition. Please visit us for complementary cleaning and inspection while you wait. After careful inspection, if we find that your jewelry requires more attention, perhaps a loose diamond or bent prong, we will be happy to point this out to you and help recommend a solution for your jewelry repair in Albuquerque. We look forward to seeing old friends and making new acquaintances. If you are unable to visit us in person, please do not hesitate to give us a chance to assist you online. How Can I Schedule A Diamond Ring Consultation? 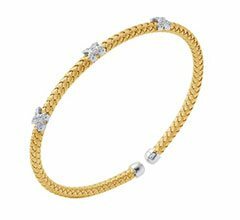 Is It Safe to Order on Mark Diamonds Jewelers Albuquerque Online? Yes, it is safe to order on Mark Diamond’s Jewelers. We use industry-standard encryption technologies when transferring and receiving customer data exchanged with our site server. Or else, you can also visit our jewelry stores in Albuquerque directly by walking into 8000 Paseo Del Norte NE Suite B-1, Albuquerque, New Mexico. How to Insure My Diamond Jewelry? With some simple & basic care, you can help preserve and protect your jewelry for years to come. Professional cleanings are recommended as often as once a year. We encourage you to bring your jewelry back to our jewelry stores in Albuquerque for professional servicing. Our staff is knowledgeable and experienced in all aspects of jewelry care, including cleaning gemstones, restringing pearls and repairing clasps and earring backs. Mark Diamond’s Jewelers offers payment options through a program with Synchrony Financial where you can make convenient monthly payments. Do you perform watch repairs? Yes, at Mark’s Diamond’s Jewelers, we also carry out watch repair in Albuquerque. 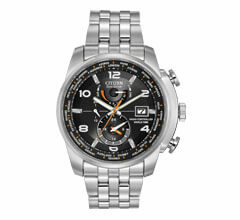 Our expert staff can diligently work on various types of watches with accuracy and care. We also have a master polisher, who can make your watches look new again. Be it a broken watch or just repair, our dedicated staff always makes sure to deliver your repaired watch on time. Call 505-296-9525 to learn more. I am looking to resize my ring, but I heard people say that some jewelers will stretch a ring in order to avoid using gold. Does Mark’s Diamond’s Jewelers do that? 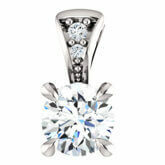 Not at all, at Mark’s Diamond’s Jewelers, we will never compromise on our quality of work. We believe in customer satisfaction and trust. 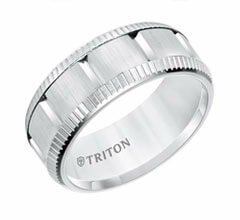 Even if your ring is being resized ¼ up, we will add only the necessary amount of metal to the ring. We will make sure that it reaches you with the same thickness and width, just as you got it to us for resizing. Call to learn more about jewelry repair in Albuquerque. Can I have two or more different metals combined into a single design for my engagement ring? Yes, at Mark’s Diamond’s Jewelers, we can combine the metals and create your preferred jewelry. 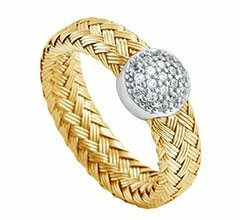 We can include Yellow gold and platinum, or white gold and platinum, or white and yellow gold and even include rose gold to the pattern. We also use the metals in a nice way to create a stunning look, focusing on the design you wanted. Our expert jewelers in Albuquerque can also create intertwined patterns with four different metals. Get in touch with us at 505-296-9525 to know more. Yes, we create custom jewelry! As our customer we’ll work closely with you to develop a design using CAD drawings. With exceptional attention to detail, we typically work within a time frame of 4 to 6 weeks to bring the design to life. We are capable of working with a wide variety of precious metals and gemstones. We also can recycle your old jewelry and transform them into something new and marvelous at our jewelry stores in Albuquerque. If you are looking to maintain the shine and brilliance of your diamond jewelry for a long time, then it’s essential to clean your diamond jewelry regularly. When you wear your jewelry often it gets dirty; sweat, soaps, skin care products, lotions and oils can build up over time diminishing its brilliance. Even when you are not frequently wearing your diamond jewelry, it can accumulate quite a bit of dust. That’s why, it’s essential to clean regularly clean your diamonds at home. Use a clean soft bristled brush, mild soap and water. But it’s also advisable to take your jewelry to nearby jewelry stores in Albuquerque, as they can clean each unique piece and make it sparkle again. At Mark’s Diamond’s Jewelers, we bring your diamond’s sparkle back to life!